Massage onto lengths and ends and leave-in. 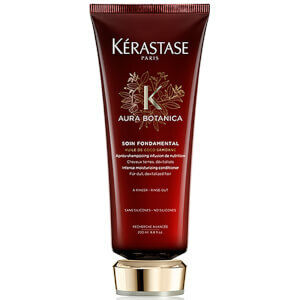 This is the best hair product i have every used. A small amount is all thats needed, put on to wet hair and then blow wave and straighten. Hair feels soft and smooth. I love this stuff, been using it everyday for almost 2 years. My hair is long (elbow length) and although it's fine, there's lots of it. 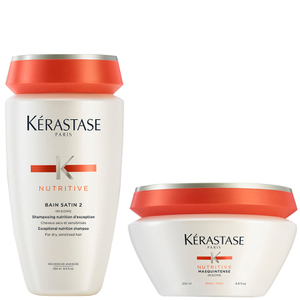 This product gives softness, shine and heat protection without weighing down or loss of volume. One 150ml tube lasts me around 10 months as you only need a small amount per application. I use a small blob (size of a 5p coin), rub it into my hands and work it through damp towel dried hair before blow drying. 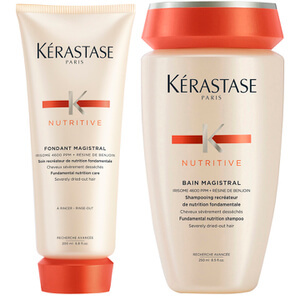 Make my hair look better after applying this nectar.Great product.I love Kerastase!